The best way to see Cardiff! 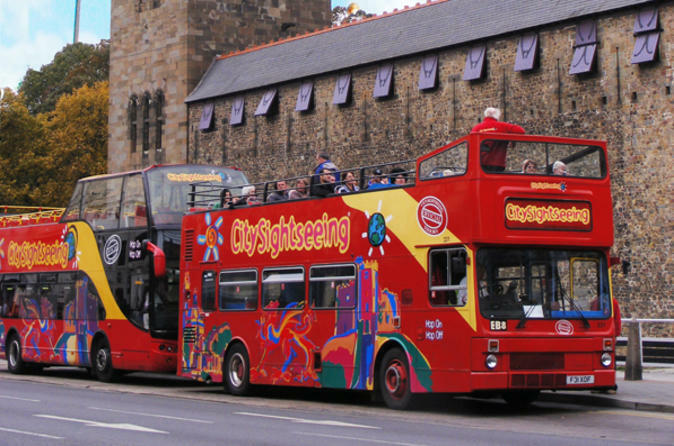 Join us for a 50-minute City Sightseeing hop-on hop-off bus tour, including Cardiff Castle, Techniquest and Millennium Stadium. This is a hop-on hop-off service, which allows you to use this tour as a convenient way to access all major highlights in Cardiff. 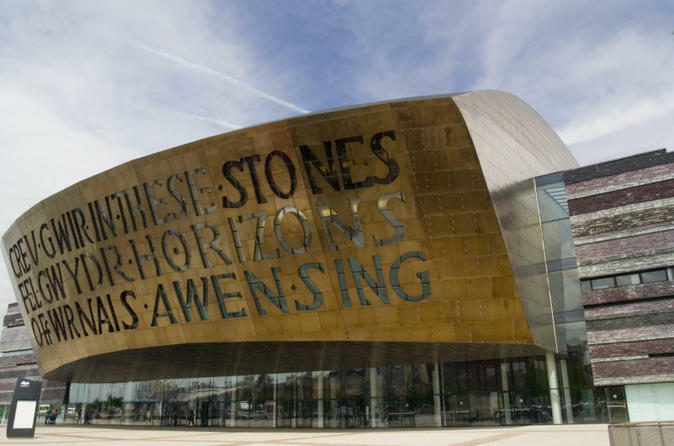 Follow the trail of 'Doctor Who' around Cardiff on a 4-hour sightseeing tour by bus! 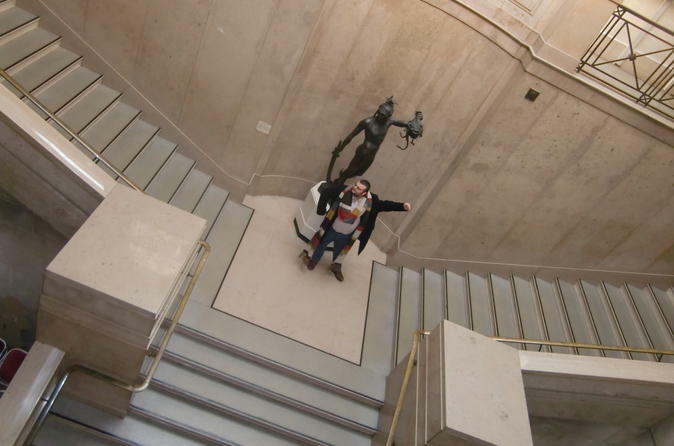 The 4-hour TV locations tour is the perfect experience for fans of the eccentric time lord who want to see Cardiff’s sights, like the Millennium Stadium, as well. Hear insider gossip from your guide – an avid ‘Doctor Who’ fan – and stop to explore locations such as Amy Pond’s village of Leadworth. Head to Barry Island for a 3-hour ‘Gavin and Stacey’ TV location tour aboard a bus used in the series! The popular British series charted an endearing romance between the couple, making comedy of their cultural differences with hilarious results. As Stacey’s home town, the peninsula town of Barry is littered with filming sites, and the tour introduces you to the best ones. See where characters like Nessa worked, and walk on the street where Uncle Bryn lived. As they say in Barry, ‘come and see what’s occurring’! The Cardiff Tasting Tour now has an added spice of the 6 Nations Rugby Tournament and includes an optional discounted visit to Principality Stadium "the home of Welsh rugby". Enjoy unlimited internet everywhere in Wales with 4G-LTE Pocket WiFi. 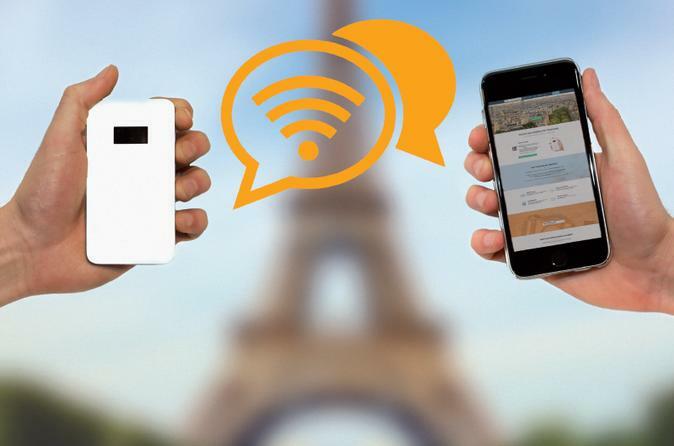 Stay connected anytime and avoid data roaming charges for your next travel in Wales. 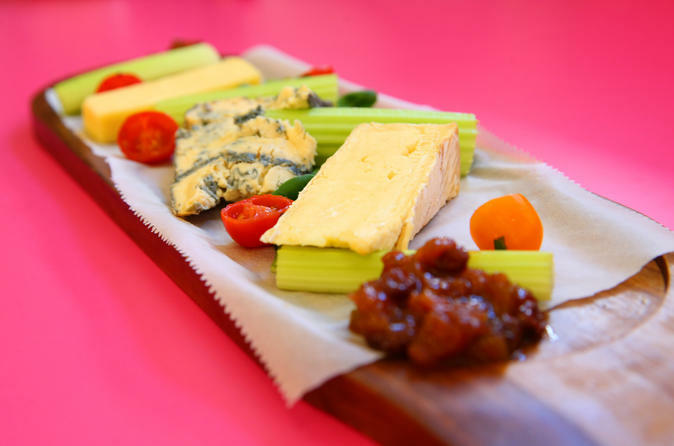 Cardiff has a thriving food scene - Welsh signature foods, ethnic and continental foods, some locally produced, markets and festivals. 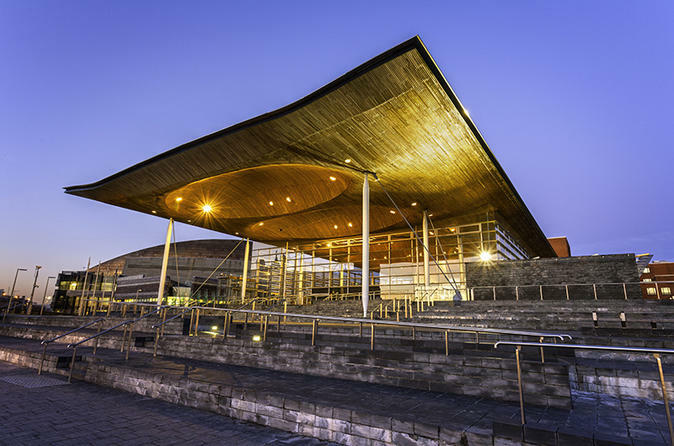 This tour takes around the city centre and Cardiff Bay, passing beautiful parks, majestic Civic Centre buildings and key landmarks including Cardiff Castle, the Millennium Stadium 'the home of Welsh rugby', the National Assembly of Wales - Senedd and the Millennium Centre. 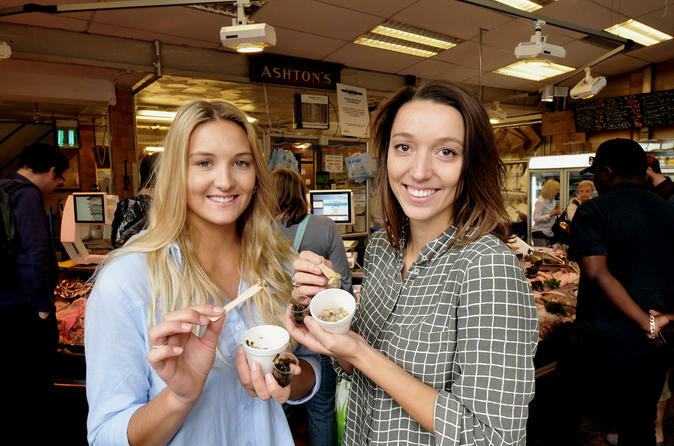 On this tour you will learn about different kinds of cuisine from sophisticated dining to traditional pubs and street food but you shall also meet some of the passionate Chefs and producers. The tour also allows you to get to know Cardiff better. Enjoy a two-night stay at the 5-star boutique hotel Cathedral 73 located in central Cardiff. During your stay, you can enjoy a private Gourmet Safari of the city with a culinary expert tasting and learning about different kinds of cuisine from sophisticated dining to traditional pubs and street food. You will also meet some of the passionate chefs and producers in Wales' capital while getting to know this vibrant city better! Enjoy a two-night stay at the 5-star boutique hotel Cathedral 73 located in central Cardiff. 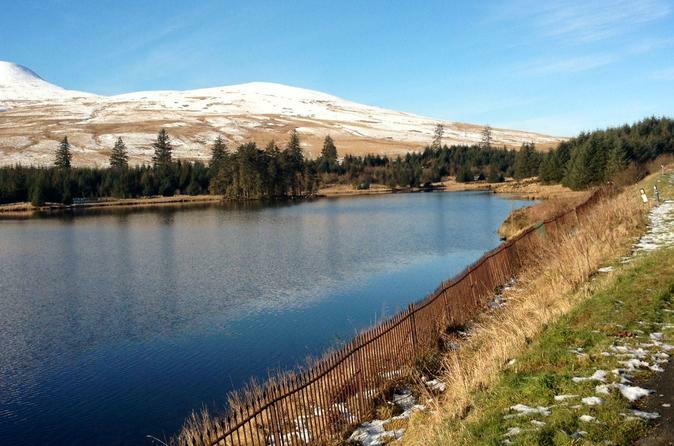 During your stay, enjoy a day tour of one of the three national parks of Wales, the Brecon Beacons, and enjoy some of the spectacular scenery this country has to offer. Enjoy a 2.5 hour guided walking tour of the 'Doctor Who' filming locations in Cardiff Castle and Cardiff city centre featured in the show since 2005.